Seattle shrinks every day. I started a new temp job for Martin Selig Real Estate today, and in going through files to familiarize myself with the office I realized Martin Selig is the owner of the building that housed my previous temp job at 4th and Blanchard. 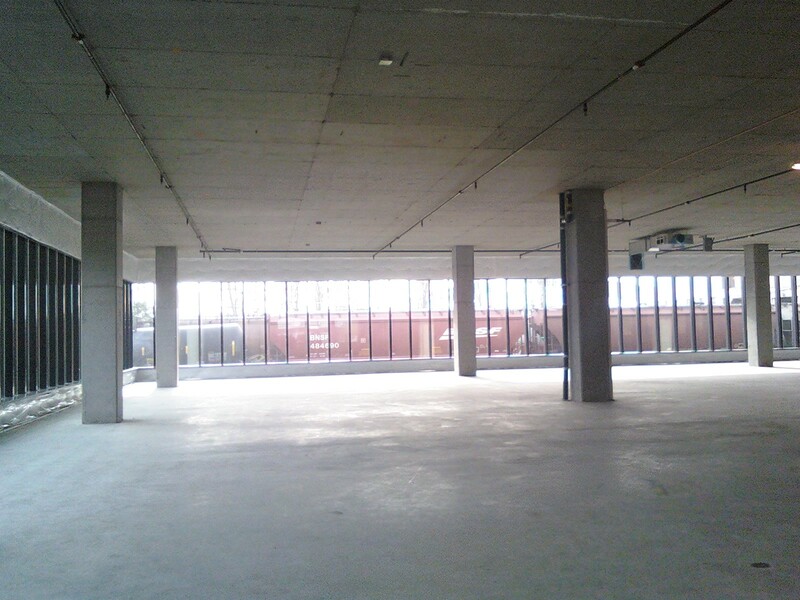 Later in the afternoon I was swept along for a field trip to the new buildings on Elliot. As we pulled up I realized we were just a few buildings down from the Get Down Moses practice space. All theses places that seemed so foreign, and yet I know them now. I am retracing steps, and it hasn’t been two years. After walking around Vashon (all new) with a good friend, we spent the remaining sunlight sitting on the beach and Lincoln Park. 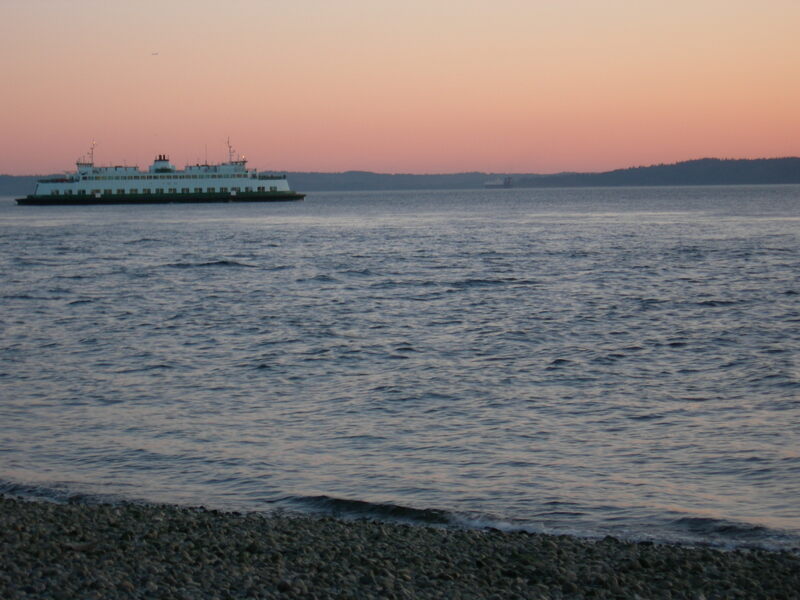 One of my first excursions into Seattle with someone who knew me only from Seattle was to Lincoln Park, to watch that same ferry cross and cross again. I haven’ t been back since, until this past weekend. Now I’m sitting in Vivace in Capital Hill, waiting for another installment of the UW reading series Castallia. Next month I will be volunteering at the Hugo House, and I wonder if there will be someone in the crowd like I was the first evening I was in Seattle. I’ve since found out that many of my friends were at that reading, a launch for the wonderful Filter (handmade by Jennifer Borges Foster). I wonder how many people I would recognize now. I knew no one then. I barely understood the buses; Seattle was an intricate web of waterways and neighborhoods that felt impenetrable. Yet I sat there, holding my aardvark covered Filter, marveling at the room packed to the walls of people listening to poetry! and I felt home. So things aren’t settled. So there are things that make me unhappy, that leave me unsatisfied. So what. I am piecing this place together, I am lining my pockets with the places I know.